Janice + Jay invited me out to Jay's farms to shoot their engagement session! It was HOT! And I don't even think HOT is enough to describe it, but that is okay! We had a blast traveling around the different pieces of his farm land. 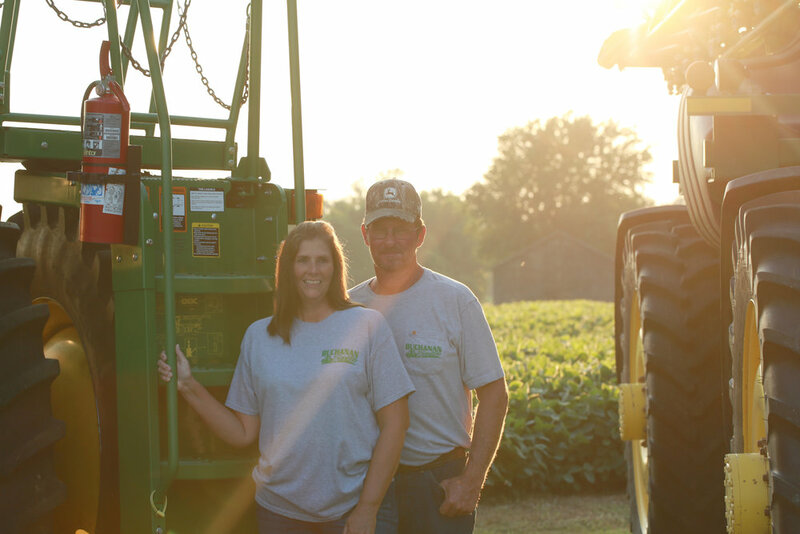 Between the back roads to the field, the sunflowers, the pond, & the equipment in the front yard, there was so many different options for pictures! They will be saying "I Do" in just a few short weeks! Here are just a few of my favorites from their engagement session!